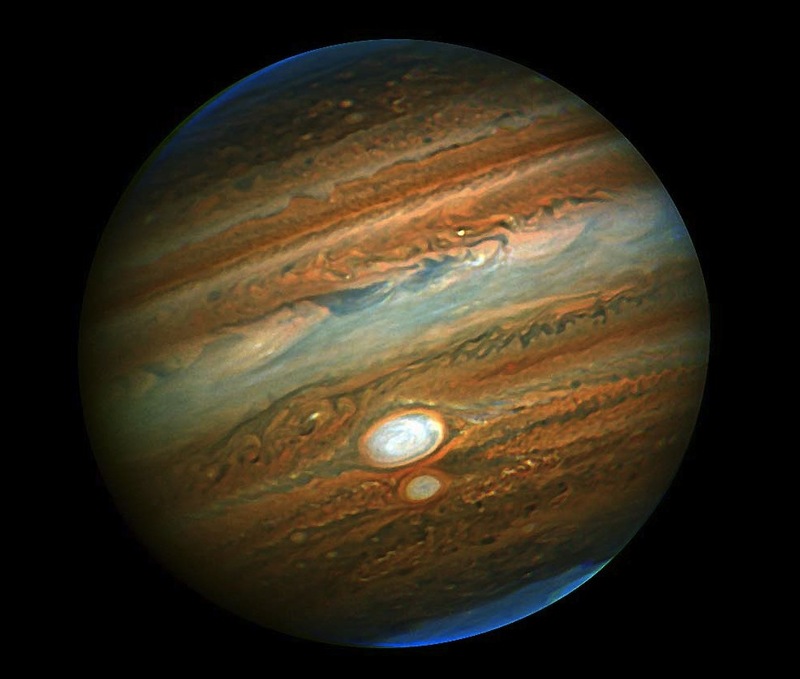 There has been some controversy regarding the core of Jupiter and it's heft and composition. All scientists can really do is gather gravitational measurements, compare them with Earth’s, and make the best educated guesses possible based upon those measurements. These measurements cause them to conclude that the core is a thick, super hot soup. All these 'best guesses', however, depend upon the assumption that planets form into contiguously solid spheres (much like they assume for Earth). What if, however, you instead assume that all planets are hollow? How does this change the relative compositions of each of the planets in our solar system? Some sources indicate that the crust of the hollow earth is approximately 800 miles thick. If we take the mass of the earth and cause it to be distributed in this shell, instead of a solid sphere, and also do the same for all planets in our solar system, we can derive a shell thickness for all the bodies in the solar system based upon their gravitational interraction. We do assume, in these calculations, the same average density for all the planetary crusts and neglect the mass of each planet's inner star or sun. While these may not be entirely valid assumptions, it gets us on the right path. 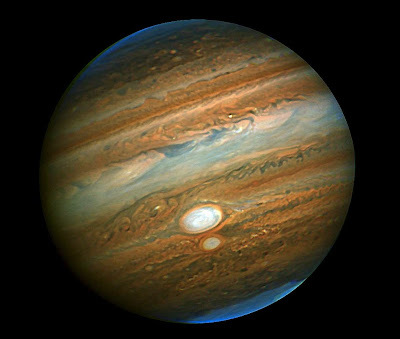 I'm just frankly a bit disgusted with the assumption that the so called 'gas giants' Jupiter, Saturn, Uranus and Neptune are relegated to becoming nothing more than balls of hot air. I find it far more probable and realistic, in light of the evidence, to see them as planets with solid crusts that are covered with a dense layer of clouds (much the same as Venus). We can observe the larges animals on this planet eating the smallest of life forms. I can understand how the planets could be operating in the same way, they are literally ALIVE after all. Fantastic! You should contact some scientists in Germany - they are most open-minded for such concept. It is time to create some professional research group on Hollow Earth. Velikovsky said that planets explode (his deductions based on evidence) and if large enough, coalesce. That makes sense. Planetary explosions are lacking for Mercury, Venus, Earth and Mars. So,. 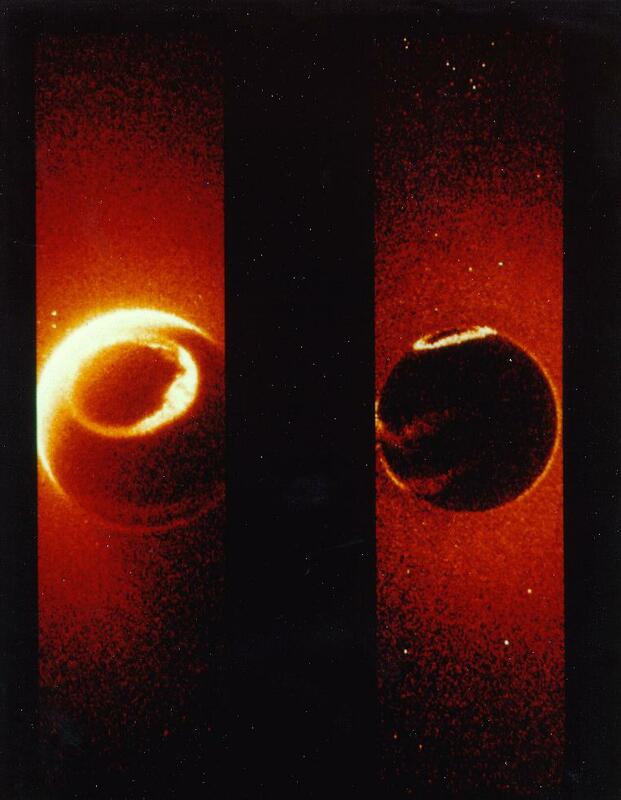 were those planets kept from exploding with compression?